This tasty dish provides a healthy array of vegetables and can be used for breakfast, brunch, or any meal! Serve with fresh fruit salad and a whole grain dinner roll. In a nonstick pan, add vegetable spray and warm at medium heat. Add onion and sauté until brown. Add vegetables and sauté until tender but not brown. In a medium mixing bowl, slightly beat eggs and egg whites, pepper, garlic salt and low-fat mozzarella cheese. Stir egg-cheese mixture into the cooked vegetables. Remove omelet from oven, cool for 10 minutes, and cut into five pieces. Cutting calories while getting proper nutrition can be hard, expensive, and time consuming. 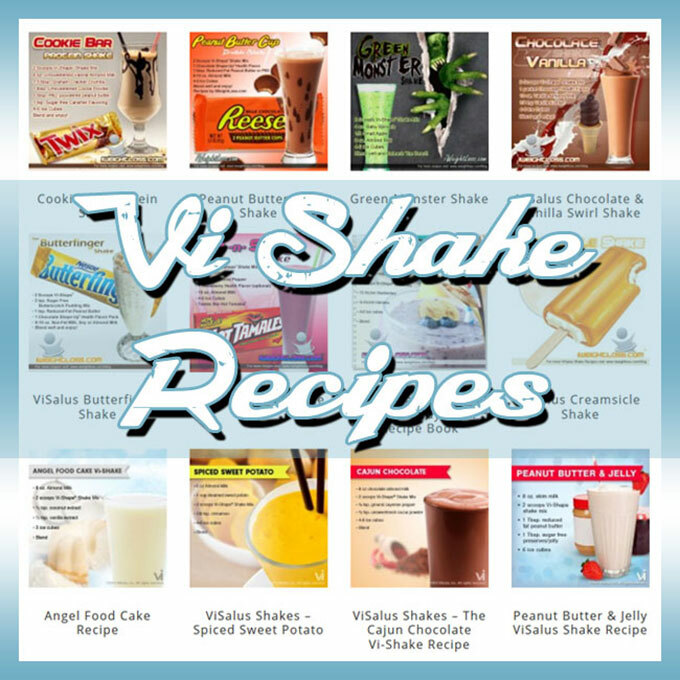 Body by Vi Shakes can offer you a fast ‘ideal meal’ that can save you money while providing amazing nutrition. 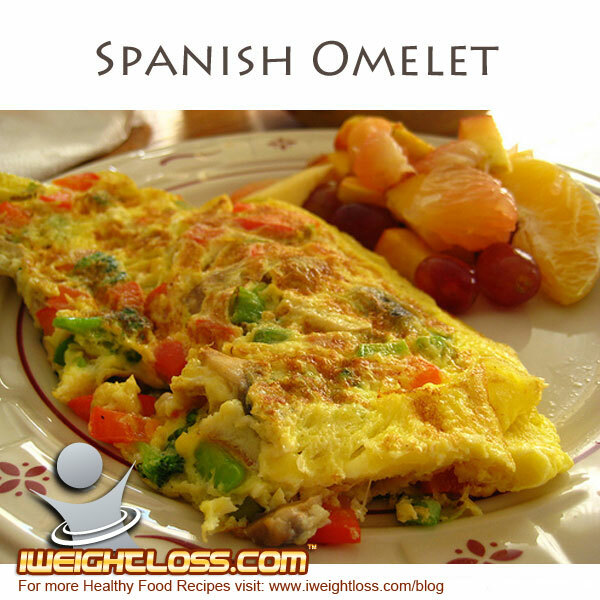 To help you lose weight try one of our ViSalus Recipes for breakfast and lunch followed up by a sensible dinner, like this Spanish Omelet Recipe.